While it’s obvious that we want the children in our lives to have only the most natural, clean, organic clothes and toys, it’s also important to our planet that we introduce sustainable goods from the start. As children grow up with eco-friendly items at their side, they will naturally grow up to respect the Earth, seeking out these types of green products for the rest of their lives. To get them started on the right foot, here are some of our favorite sustainable gifts for kids and babies. These crayons, which are made from organic herb and vegetable powders as well as food-grade soy wax, are safe for babies and children to use. While they shouldn’t be eaten, they are safe for hand to mouth transfer, and they do not contain toxic ingredients like petroleum. Plus, the square shape also makes them fun for stacking and playing. Support organizations like WWF, Oceana, The Nature Conservancy and more, and in return, your child will have an opportunity to learn more about our planet and the animals that roam it. Many organizations will allow you to symbolically adopt an animal, and for your donation your child will receive a plush animal, coloring books, educational materials and more. Kids love their “stuffies,” so gift them their new favorite this year. These options from Ouistitine are adorable yet minimalist, so they’ll still look chic lying all over your living room floor. 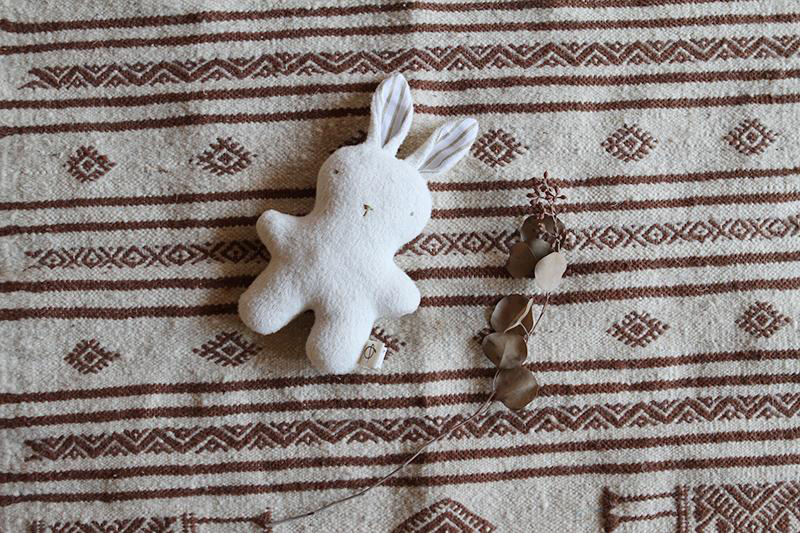 Plus, each toy is handmade from the scraps of natural, eco-textiles like wool, linen and cotton. Clothing is a gifting staple in many households, but conventional fashion often relies on unsafe fabrics and unethical production processes. 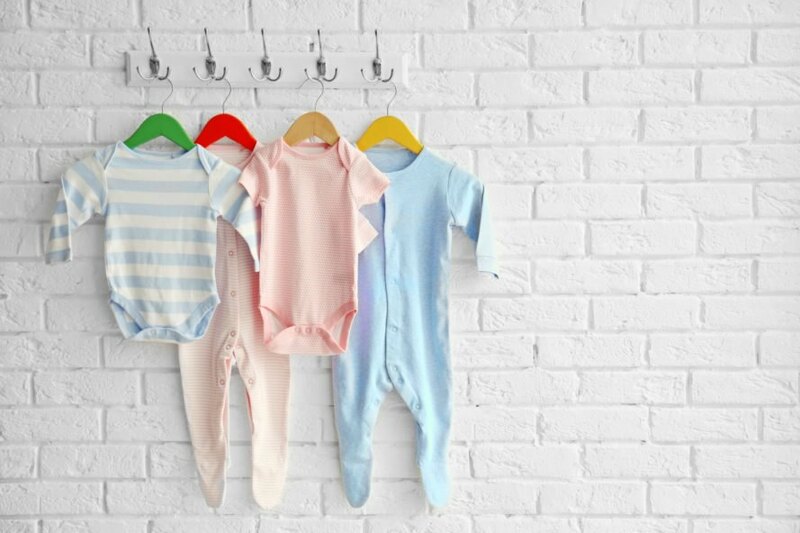 If you’re looking to give the little ones clothing this year, be sure to choose options that are organic, non-toxic and responsibly made. Most kids love to get messy, so add in the benefits of growing their own food and teaching them the importance of gardening, and you have quite a gift! Surprise the kids with a gardening kit (like this one), which is fun for children of all ages. You can also check out this website for educational resources to go along with the gift. Foster a love for the environment at an early age by gifting your babies and children with sustainable presents. 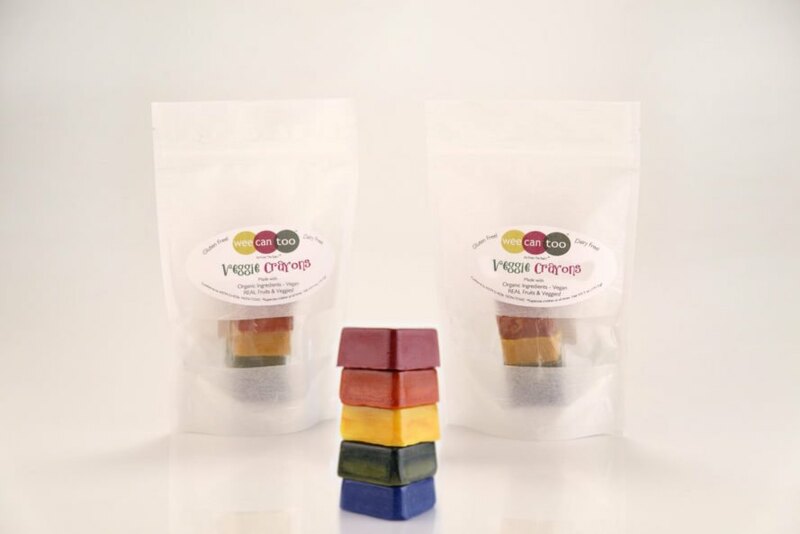 These fun crayons are made with herb and vegetable powders and soy wax, making them safe for babies and kids to play with. 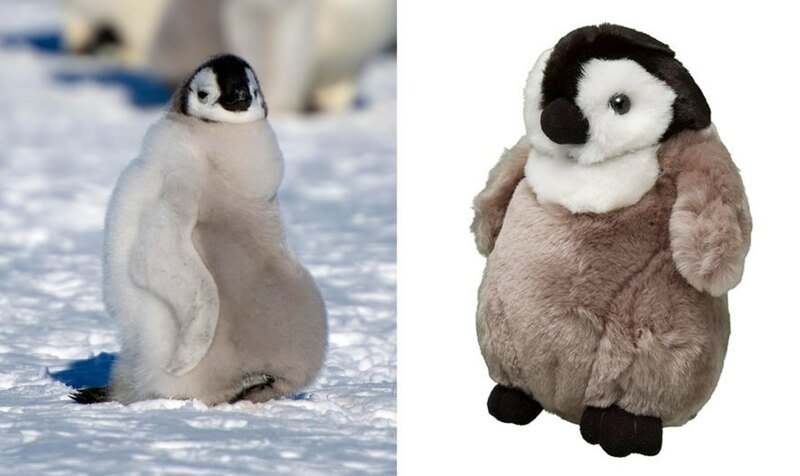 Donate to your favorite wildlife conservation organization in exchange for a symbolic adoption that includes a stuffed animal. Kids love stuffed animals, so make sure you gift them with ones that are eco-friendly. Clothing is a staple for many holiday gifts, just make sure you choose eco-friendly options. 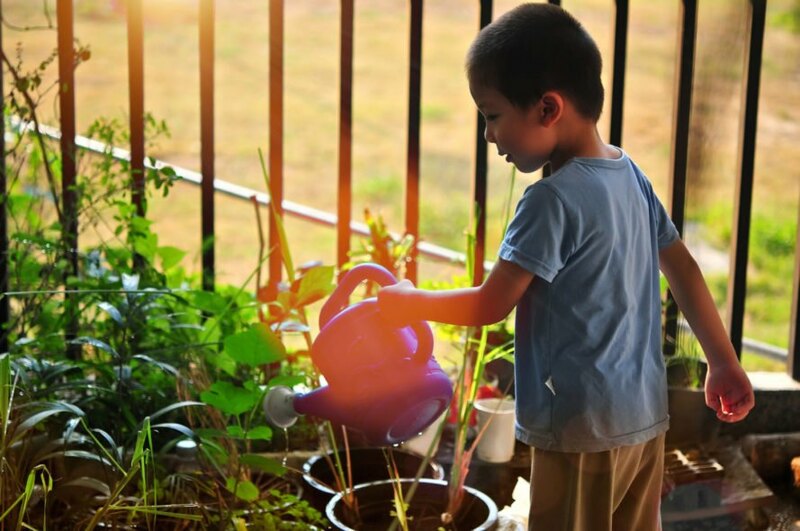 Get your child interested in local, seasonal food and nature with a gardening kit. What will you gifts your kids this year?